Greetings from Edinburgh, where I’m reaching the end of my fellowship journey. Here’s a summary of the European leg (the US leg is summarised here. From Philadelphia, I flew to Budapest to meet Márton Horváth and colleagues of MME/BirdLife Hungary. This non-governmental organisation carries out a range of practical biodiversity conservation projects involving volunteers. While they focus on birds, they cover a range of other taxa too, including amphibians and reptiles. I was particularly interested in their long term monitoring and conservation of the imperial eagle Aquila heliaca. In winter, volunteers census all raptors from sample grid squares across the best raptor wintering habitat. During the breeding season, they monitor eagles on the nest. The latter is a tricky business, very carefully managed: breeding imperial eagles are almost as sensitive as Tasmanian wedge-tailed eagles to disturbance near the nest, and so observations must be made from a great distance. Nonetheless it’s easier than in Tasmania, where eagles’ nests are surrounded by forest. In Hungary’s lowlands, imperials are prepared to nest in relatively exposed areas, such as in lines of trees surrounded by fields. In Hungary, imperial eagles are particularly threatened by hunters laying down poisoned meat to reduce predation of pheasant chicks and hares. MME and their collaborators address this in a range of ways – most directly through the deployment of a specialist poison-detecting dog, but also with substantial public engagement effort, including their impressive new eagle centre where I stayed for my visit. Moving on to the UK, it was time to get a different angle from the University of Oxford’s Astrophysics Department, where I met with staff from the inspiring Zooniverse. Zooniverse provides a web platform for researchers to load up material for analysis. Participants help make discoveries from galaxies to details of Shakespeare’s life. I was particularly interested in Snapshot Serengeti, where participants identify species photographed by remote cameras, triggered by wildlife movements. “How would that work?”, you may ask. Have a go and you’ll see. It’s well thought out, and quite addictive. More on the methods and impressive accuracy in Ali Swanson’s paper and in a future blog post. Heading to a more rural part of Oxfordshire, I visited staff at the Centre of Ecology and Hydrology. My host, David Roy, heads the Biological Records Centre (BRC), which supports the recording efforts of more than 80 volunteer organisations devoted to a wide range of plant and animal groups. These, listed on p34 of their 50th Anniversary report, include societies which focus on a single family, such as the craneflies, but also those such as Butterfly Conservation and the British Lichen Society, with broader interests. Some formed more than a century ago. BRC staff participate substantially, and their enthusiasm was palpable. They help these organisations store, analyse and publish their data in various forms that can be used more widely – for example by other scientists, conservationists and policy makers. These long term records have been used to great effect to detect the effects of environmental change and also to detect the spread of invasive species. The BRC includes staff with a particular focus on the phenomenon of citizen science, headed by Helen Roy and Michael Pocock. As well as running projects themselves, they have produced thoughtful, clearly written best practice guides to running citizen projects. Inspiringly, reintroduced red kites – formerly extinct in the UK – are highly visible in the area. I then crossed eastwards to the British Trust for Ornithology (BTO), in Thetford, Norfolk, where my host Stephen Baillie leads one of the BTO’s two main research groups (Modelling and Demography). This independent charitable research institute designs, runs and analyses data from a variety of surveys. Some of these have been going for more than 50 years, and over 40 000 volunteers participate. The surveys primarily focus on birds – including the weekly counting of garden birds, their Breeding Bird Survey (BBS) and ringing projects – but also incorporate other groups. The BTO recently found that participants could obtain very high quality mammal survey data while carrying out BBS observations. Another new project has developed a particularly successful approach to obtaining bat records from a wide range of areas. Here in Edinburgh, I joined 1200 delegates attending this year’s annual meeting of the British Ecological Society (BES). Twelve parallel sessions covered things from the soil biogeochemistry to the latest data analysis packages, with additional workshops and meetings of BES special interest groups including one for Citizen Science. In one of the plenaries, Josephine Pemberton, describing the findings from the Rum red deer and Kilda soay sheep studies, gave an overwhelming demonstration of the profound value of long term ecological studies. I found this particularly inspiring. From the wealth of knowledge presented by each of the citizen science centres I’ve visited, it’s clear that citizen science studies, run well, have a special capacity to provide long term data. A number of presentations showed positive impacts of citizen science on participants, with Gitte Kragh actually demonstrating how volunteering in practical conservation and conservation science makes people happier! Pen-Yuan Hsing described his work setting up MammalWeb following the specific goal of maximising levels of volunteer engagement from provision of data to analysis. He argued persuasively as to how such engagement, in getting the wider public better at science, could lead to the democratisation of science. 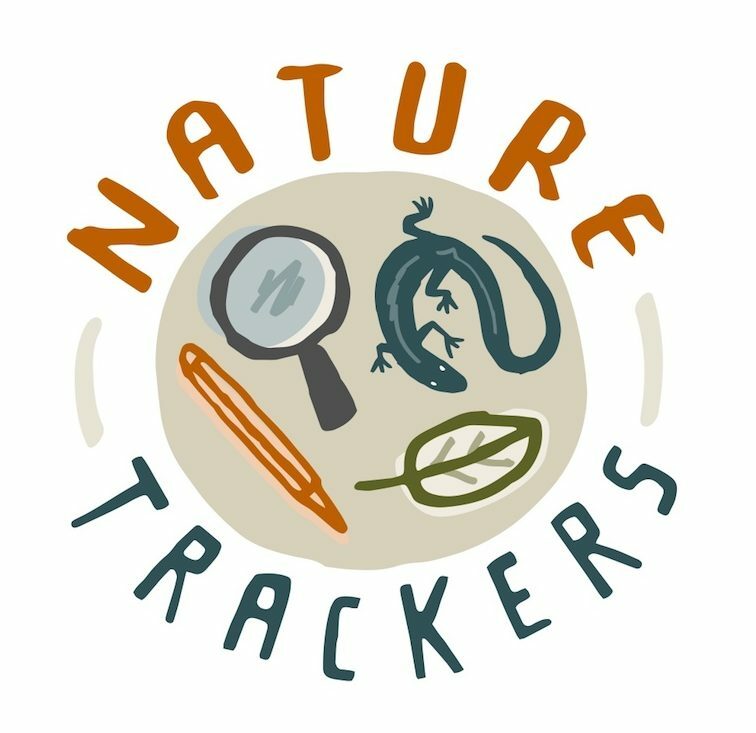 As my journey’s progressed, I’ve become increasingly aware of the number of agencies specialising in the citizen science approach – so many with interesting, different angles. It wasn’t possible to visit them all. But my generous hosts have given me a fantastic grounding in this fascinating subject, and I am indebted to them. Here, I’ve only touched on a few aspects of what their agencies do and what I’ve learnt. Check out their links to find out more; and I’ll be back with more posts on specific aspects.